Todays customers, both internal and external, demand tight delivery times on short length runs. 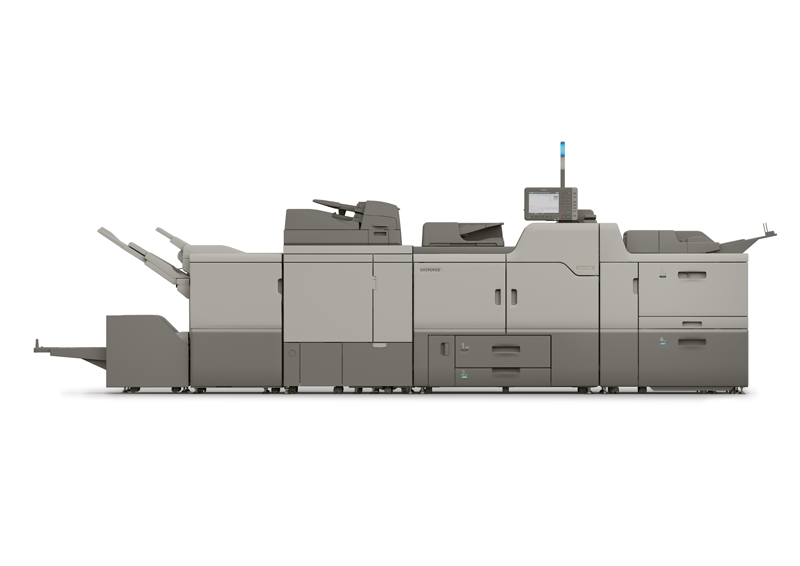 You need an affordable colour digital press that can offer more than meet their deadlines, can handle a wide variety of applications and extend your offering with 5th colour opportunities. The Ricoh Pro C7100, Ricoh Pro C7100X, Ricoh Pro C7100S & Ricoh Pro C7100SX are the ideal solutions.